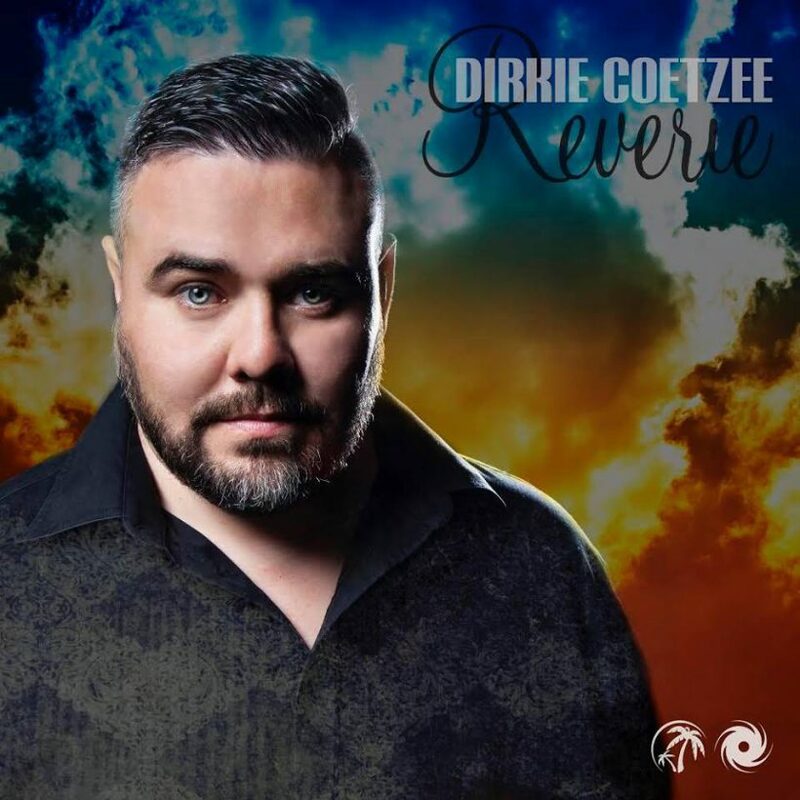 It was at the Amsterdam Dance Event in 2014 where we hosted our first party and we first met Dirkie Coetzee. 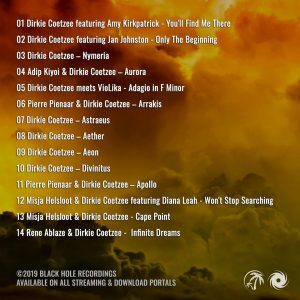 In a line-up with Super8 & Tab, Bjorn Akesson, Andy Moor and Ben Gold Dirkie held his ground and showed why he was one of the up and coming artists in the Trance scene. After that, a lot has happened for him. 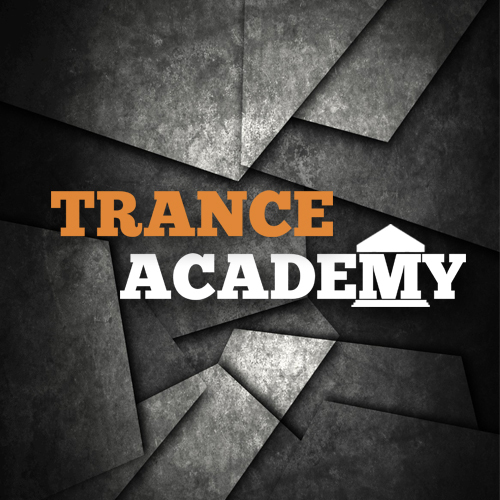 He launched his We Are Trance label, released tracks at established labels and worked together with names like Misja Helsloot, Pierre Pienaar and Jan Johnston. His new album Reverie will be another milestone so about time to catch up and ask more about his upcoming album! At what stage in your DJ career did you feel the need to produce your own tunes? And how long did it take to learn the various software to make your own tunes? Dirkie: Hi Gerhard, thank you for the questions i’ll answer them together. When I started my DJ career, I quickly realized I am intrigued by how these tracks are being put together and back then around the year 2000 there weren’t many sources to learn from so I eventually got a copy of Fruity Loops and self-taught myself from there. Being a DJ and understanding the basic structure of a track helped a lot to at least make beats. Making a full track that was release worthy took a few years and I only managed to get a release on a previous alias by 2008. From what do you draw inspiration to create your awesome melodies? Armin’s early Gaia sounds really shaped a lot of how I want my melodies to sound like. I love anything in minor keys, really dark yet emotional melodies speak to me so I have a certain feel that I am always after and generally stick to keys D or F as a starting point. Via Instagram, Jonathan Mullet: Which DJ do you respect the most? Hard to only single out one DJ. I respect any DJ who has integrity and respect for his fellow DJ’s. Ego is a big thing in the DJ game so those who put the music and mutual respect first always wins in my book. How is the South African Trance scene? And who is currently underrated but should we all know of (either SA as well as worldwide) ? Along with my team of DJs and the followers of the genre are we in a pretty good place in SA at the moment. We do We Are Trance events once a month and the loyal trance supporters always come out in their numbers to support our club nights. We are extremely grateful to have a home and a following to play for once a month. Not many countries have this. Underrated Producer and DJ would I give Corrie Theron a mention as he really works hard on his music and has been a part of the We Are Trance brand for the past 5 years as a DJ and Producer. His latest stuff is really going into the direction of the big hitting uplifting tracks, so I am sure he’ll breakthrough soon enough. Is it more difficult as a South African DJ to gain foothold in the Trance scene and gain bookings? I play quite often on local circuit, more so than most of the Trance DJs here, but getting booked to play overseas is really difficult. I have morphed into a big promotor roll, so I hear from booking agents a lot, but to get their DJs to play for me, haha. All good though as I have had the opportunity to play abroad and I am currently working on a tour to USA, which I’m hoping will bare fruits soon. Other than this am I really happy to play locally for now as the crowds here are more like family which is really awesome. Did you had a theme in mind when you started your album? Or a message? D: No, not really. I only decided on a name way after deciding to put the album together. The tracks however all have their own meaning which I’ll carry with me for the rest of my life. Did you tried a new workflow, or tried a different approach compared to making single track? D: The album was put together over a few years, but for the last year have I changed my approach slightly and it helped me keep my sound which is what was really important to me, especially on my solo tracks. And probably impossible.. But what is your personal favorite? D: Astraeus was the start of a new direction for me which led to Aether which led to Aeon and I just recently finished something in the same vein as the sound of these tracks really embodies what I want my music to sound like. Aether to date for me is still my ultimate favorite track. Who doesn’t love a bit cello and violins in their tracks, haha. Thank you to anyone who’ve supported my journey thus far, it is your support that keeps my passion alive and I’m deeply grateful to you! The album is now available! This 14 track album consists of his works spanning over the last few years including some special album edits. ← Trance Gems Update 18 Jan. Such true words. You know i thought i was the only believer when i played Trance way back,until l met Dirkie Coetzee. He opened up my eyes and Actually show me what we capable of doing with somthing we all love.